AMZ Teachers is a brand-new podcast designed to show you the exact process of building passive income online and starting an online business from scratch. (Get our free training video at www.AMZteachers.com) This eCommerce podcast breaks down finding the right products to sell on Amazon FBA, sourcing from China, shipping from China to USA, how does Amazon FBA work, what is residual income, how to build your brand with Amazon private label, internet marketing online and skyrocketing your business. 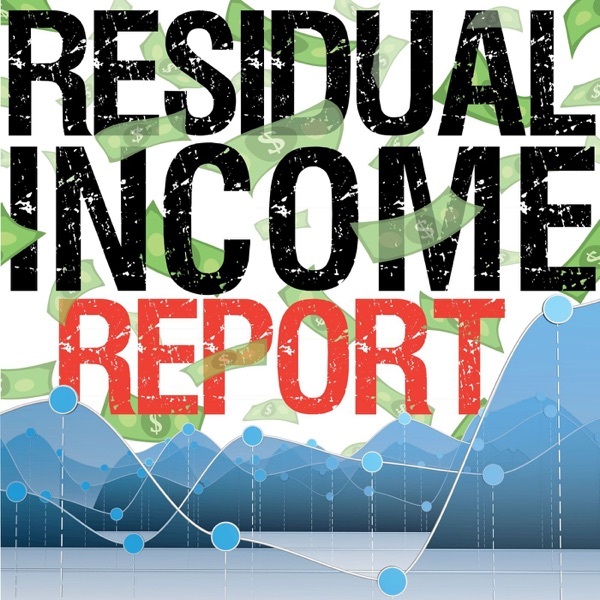 Whether you are looking to earn an extra income from online, build a 6 or 7 figure income passively, or to skyrocket your existing business, this podcast is for you. You can get some of our free training videos at www.AMZteachers.com!